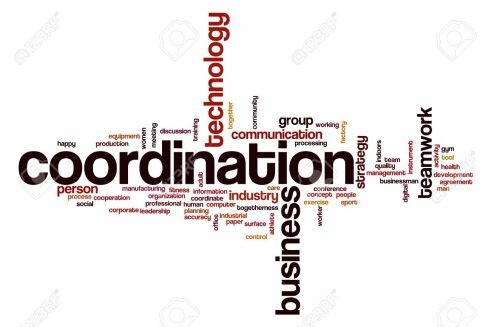 In this article we will discuss about Concept of Coordination: Meaning, Features/Nature, Importance/Need, and Coordination as the Essence of Management. 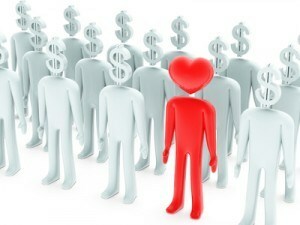 Generally coordination means bringing together activities and resources of an organization and bring harmony in them. 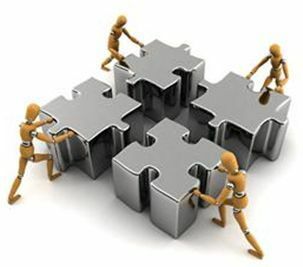 Unity of Efforts Coordination always emphasis on organisation efforts because these efforts cause damage to organisation. 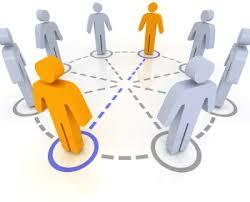 Every manager coordinate organisational activities and integrates different activities. Essence of Management Coordination is essence of management because it requires at every level of management and brings unity of action and integration at different level. Continuous process Coordination is not ending process and not done for single time it is continuous process. Managers done continuously for achievement of organisational common goals. 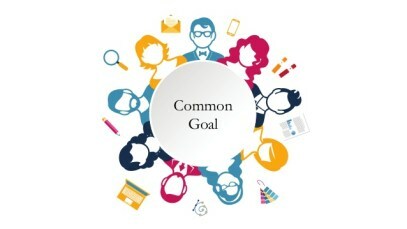 Pervasive function Coordination is pervasive function because it required at all levels to perform different function in organisation for achievement of common goal. Managers Responsibility Coordination is not a function of individual, it is a function of all managers at all level to coordinate different activities for better performance. It is needed to perform all functions of management Coordination is required for main and supportive plan in different departments of organisation. Coordination is required for organizing of different resources. It is required for staffing, for directing and controlling function of organisation between standard and actual performance. It required at all levels In top level coordination is required to integrates organisational activities. In Middle level coordination required for balance of activities. In lower level it requires for integration of workers activities. It is the most important function of an organization Coordination is the important function of an organisation because it integrates different activities of different departments and coordinate all activities and workings of organisation.